The bright, affectionate little Dachshund is a firm favorite, and his jaunty trot and perky expression makes this breed a popular choice with dog lovers everywhere! Consistently appearing on the AKC's Top 20 Dog Breeds list, this little dog held the #13 position in 2017. The sociable Dachshund (also fondly known as the Doxie, Sausage Dog or Weiner Dog) is a familiar sight just about anywhere and can often seen peering out of car windows or trotting happily down the street. 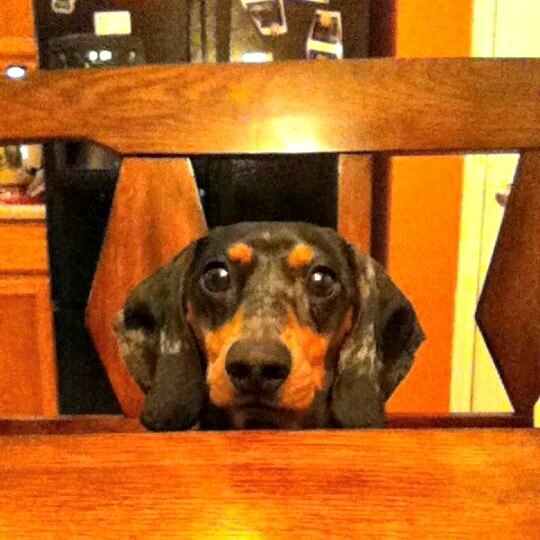 One of my daughters is the proud owner of two Doxies (that's her little guy , Knox, in the above photo). I mean, who could resist that face, right? Feisty and fun loving, what they lack in size these dogs certainly make up for in personality. This breed originated in Germany during the 17th century and was bred mainly to hunt badgers. Dachshunds are scent-hounds and were bred with long muzzles and ears to help them follow the scent of their prey, and long, slender bodies and short legs so that they could follow badgers down into their underground lairs. The breed was first recognized in the US by the AKC in 1885, and has been among the 'top dogs' for a very long time. These little dogs needed to be self-confident and tenacious... willing to hunt relentlessly, proficient diggers and even fearless fighters who would kill their prey without hesitation. 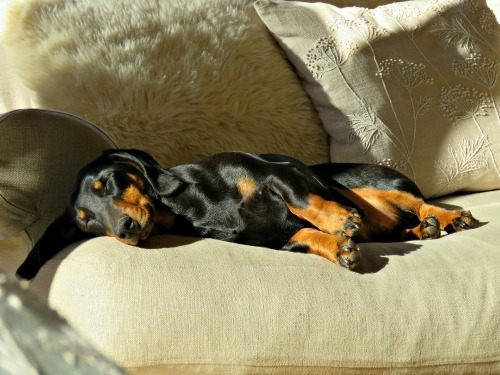 Today's Dachshunds are rarely used as working dogs and are mostly found living the life of pampered family pet. Color: Solid colors such as red, fawn, black, cream, chocolate. Brindle, black and tan, wild boar (salt and pepper mix), harlequin or piebald. Temperament: Friendly and good natured. Stubborn. High prey drive. Grooming: Varies depending on coat type. Long haired variety needs most grooming. 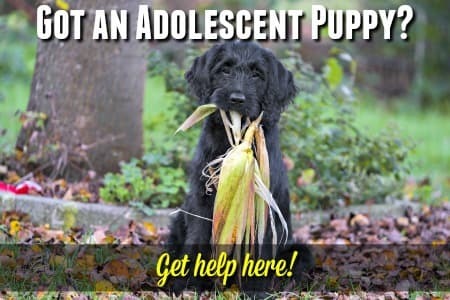 Wire haired dogs can be clipped. Special Needs: Socialization and training. Can be barkers and love to dig. Has fairly high prey drive. This breed make great family companions but can be a little bit jealous and definitely stubborn at times. This breed makes a good apartment dog and traveling companion, and they're very adaptable. 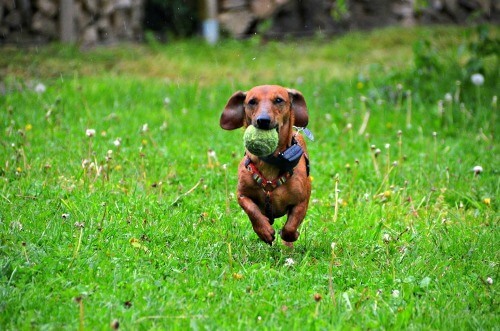 Doxies don't need a whole lot of room and so do fine in smaller homes or apartments, but they do need regular exercise, loving discipline and ongoing socialization. Their fun loving, clownish behavior is adorable, and their bright eager faces irresistible. Dachshunds do like to bark and they LOVE to dig! They'll try (often loudly) to protect their family and home. 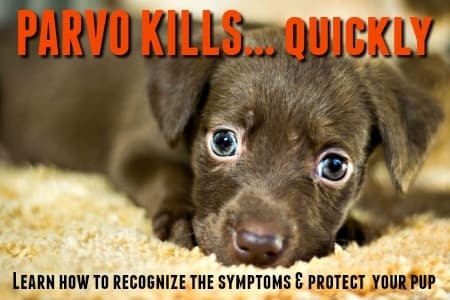 Due to their high prey drive instincts, this breed often doesn't do well with other small pets such as rabbits, hamsters, gerbils and so on, but if they're brought up with cats and other dogs they generally do just fine.